Incorporated in 1956 under the name Continental Express, the company quickly adopted the name UNIVERSAL EXPRESS in 1957. It was not before 1968 that joined the ZIEGLER’s network. UNIVERSAL EXPRESS has expanded several times. 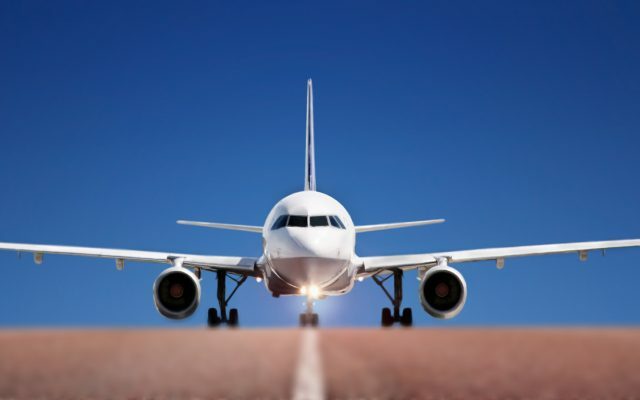 Our company has indeed become one of the leading transport companies in Belgium. 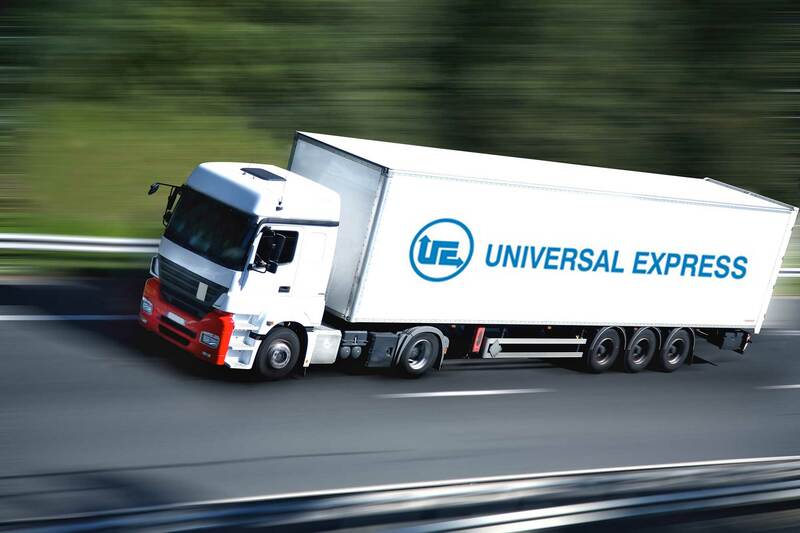 First, UNIVERSAL EXPRESS Belgium relies on a strong road network . 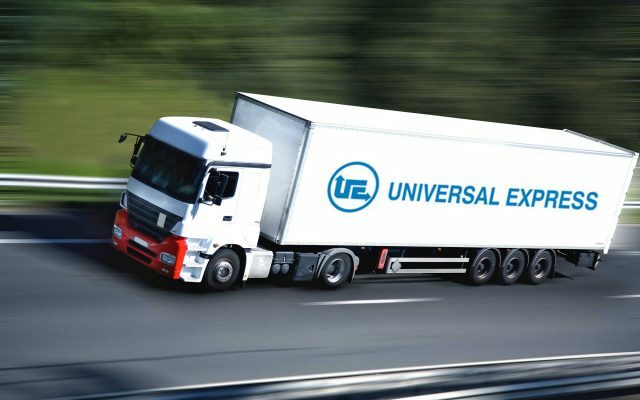 UNIVERSAL EXPRESS has a hub in Aalst, focused on Southern Europe and specialized in 2 wheels logistics . 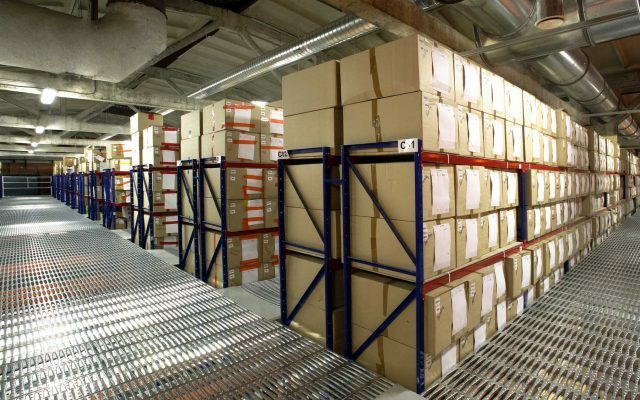 Operating center in Zeebrugge, is the beachhead to UK. 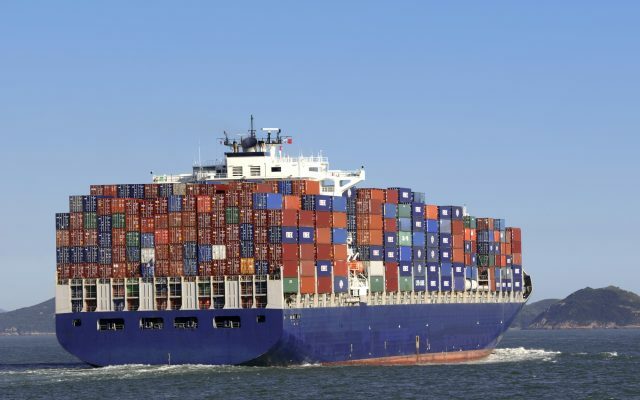 UNIVERSAL EXPRESS is also well known in air and seafreight through its offices in the port of Antwerp and in Brussels Airport (Bru). En poursuivant votre navigation sur ce site, vous acceptez l’utilisation de cookie pour vous proposer une meilleure expérience de navigation.